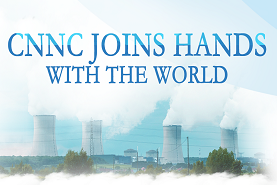 China National Nuclear Corporation (CNNC) Capital Holdings Co Ltd will become controlling stockholder of Tsinghua Tongfang Co Ltd, according to an agreement signed on April 3. 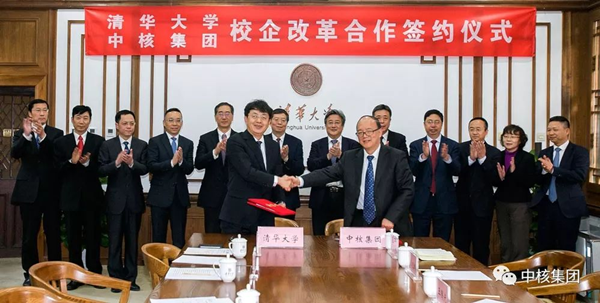 The agreement states that CNNC’s subsidiary company will buy 21 percent stake of Tongfang, a unit of Tsinghua Holdings Ltd backed by Tsinghua University. The agreement was reached at a signing ceremony to promote the cooperation between CNNC and Tsinghua University. This cooperation will signify an example for collaboration between State-owned enterprises and universities. Tongfang will benefit from this cooperation and improve its overall strength and industrial structure. 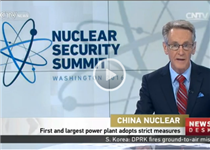 Yu Jianfeng, chairman of CNNC, said that this cooperation is of strategic significance. “It will become an important measure to deepen school-enterprise reform and accelerate the building of a world-class university and nuclear company,” Yu said. “The two sides have deepened strategic and cooperative partnership of mutual trust and expanded cooperation channel,” he added. 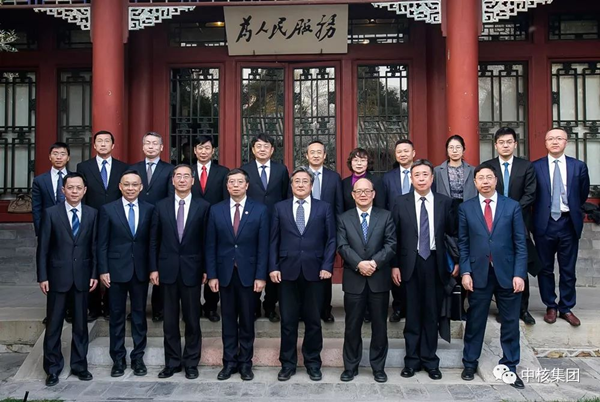 Yu also expressed his hopes that Tongfang should make greater contributions to the national economic and social development. 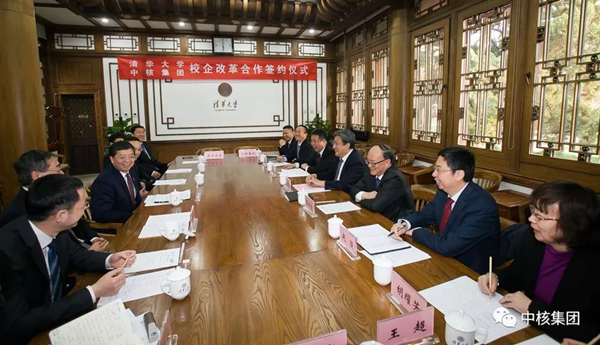 Qiu Yong, president of Tsinghua University, said that Tsinghua University will continue to develop strategic partnerships and expand cooperation in more areas with CNNC. “Tsinghua University will continue to support the development of Tongfang,” Qiu said. “I believe Tongfang can make new contributions to national development with more resources and support from CNNC,” he added. Tsinghua Tongfang is a public high-tech company committed to the transformation and industrialization of China’s high-tech achievements. Tongfang now has many industrial clusters in the fields of public safety, information service and environmental protection.